This is my personal website. I am an academic and theatre artist. I was a former stand-up comedian and actor. I blog (sporadically) on this site about politics, culture, philosophy, theatre, sport and music. All opinions mine, not my employer etc etc. Some opinions are other people’s, but they are properly cited. I am currently Lecturer in Theatre at Brunel University, where I teach theatre history and theory, focusing on cultural materialist approaches to the intersection of performance and its social, economic, and political conditions. I lead the musical theatre strand of the BA Theatre programme and occasionally teach acting. I am also undergraduate Admissions Tutor. My research looks at the way social, political, and historical forces may be understood through performances of the body, in the theatre, and in the wider cultural arena (sport, fitness, the presentation of self in everyday life). I’ve written several articles on professional wrestling, and with Claire Warden (Lincoln) and Eero Laine (Graduate Centre, CUNY), I am currently preparing an edited volume on Professional Wrestling and Performance, the first such volume since Steel Chair to the Head (2005). It is due for publication by Routlege in 2016. I have also written on parkour (free-running), actor training, the philosophy of comedy, and choreography (see Publications tab). I am currently conducting research in two areas. 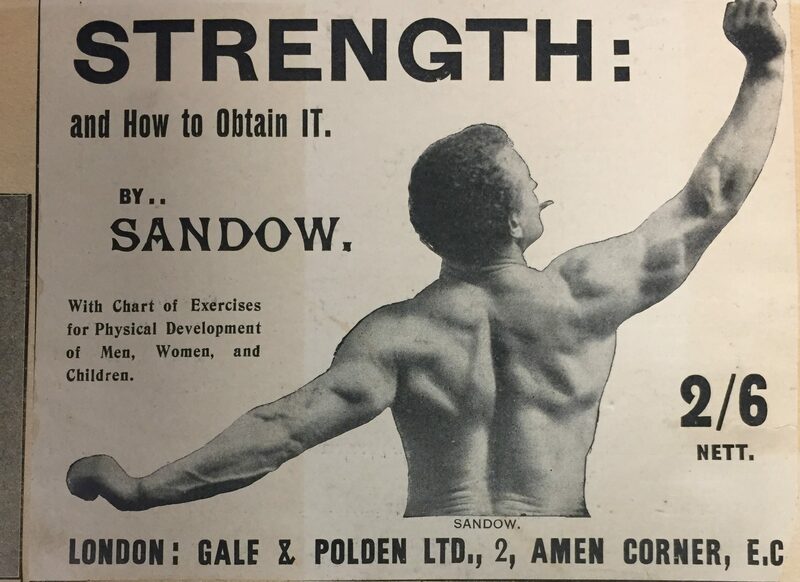 The first falls broadly under the field of medical humanities, and concerns masculinity, physical culture and the performance of fitness in relation to the history of liberalism in the 20th century. This project employs mixed-methodologies and puts ethnographic work with male fitness professionals into dialogue with historiography. The second project is both industry facing and personal and concerns the visibility and aurality of East Asian (especially Filipino, in relation to my cultural heritage) subjects in performance forms from karaoke to musical theatre. With this research I call for greater visibility of East Asian artists in the British performing arts, and I am also a founding member of the advocacy group British East Asian Artists. This project will form the basis of a proposed monograph with Palgrave Macmillan. 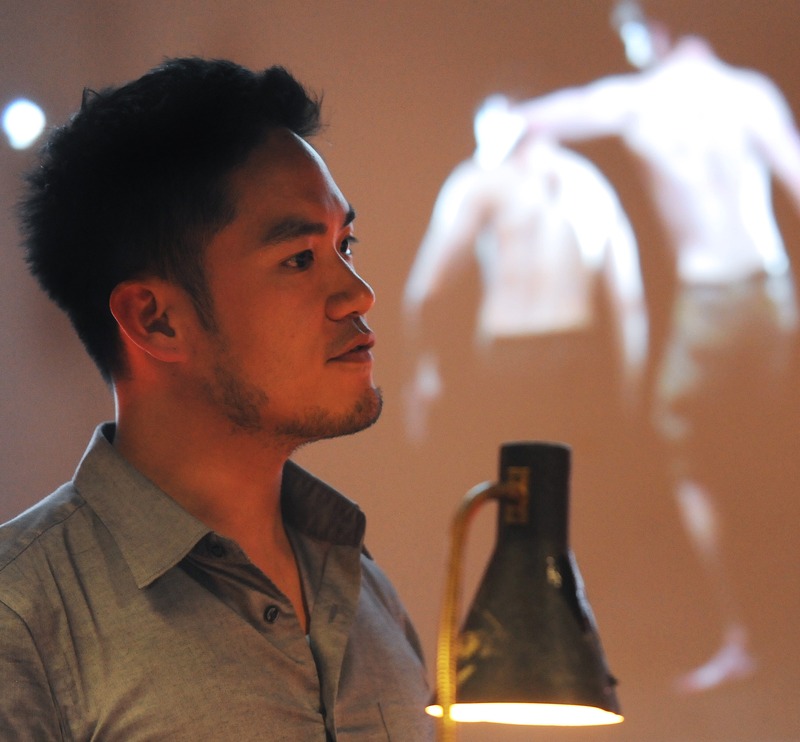 With my collaborator Tom Wells, I perform as part of Dangerologists – a dance and physical theatre duo. Our performance Work Songs has been seen in London, Edinburgh, Manchester, Leeds, Germany, with shows upcoming as well in Brighton. Click here for more information. I pick things up and put them down. I am an amateur Olympic Weightlifter – a late starter at 32. I train with Brunel Weightlifting Club. I occasionally post videos of shaky PBs on my Instagram. Loved your performance today (work song). Reinspired to do creative stuff in my own field of performance. Hope you can make it out to Australia some time. All the best, angus.